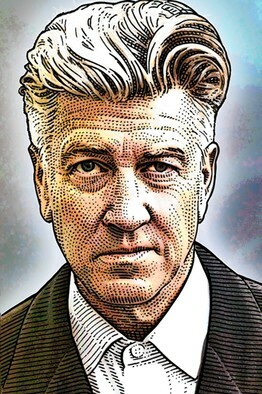 In 2005, Mr. Lynch started the David Lynch Foundation for Consciousness-Based Education and World Peace and since then has donated half a million dollars to help finance scholarships for 150,000 students who are interested in learning transcendental meditation. The foundation has also funded research at institutions such as the University of Connecticut and the University of Michigan on the health benefits of the meditation technique. Called “Quiet Time in Schools,” students and teachers meditate for 10 minutes at the beginning and end of each day. The funds pay to train educators and parents on how to administer and teach the method. “These men and women have a lot of honor for what they have been through and don’t want to appear weak or admit suffering,” he says, pointing to high suicide rates and incidence of PTSD among veterans. This entry was posted on November 26, 2010 at 1:08 pm and is filed under Articles, David Lynch Foundation, Education, Health, Peace. You can follow any responses to this entry through the RSS 2.0 feed. You can leave a response, or trackback from your own site.